These speaker/lights deliver bright light, but surprisingly muddy sound. The Pulse system starter kit ($150) comes with two speaker/lights, one master and one satellite, giving the option of stereo reproduction. Additional satellite units are available for $70 each, making it possible to spread music throughout your house. Of all the systems, this is the most straightforward and least gimmicky. 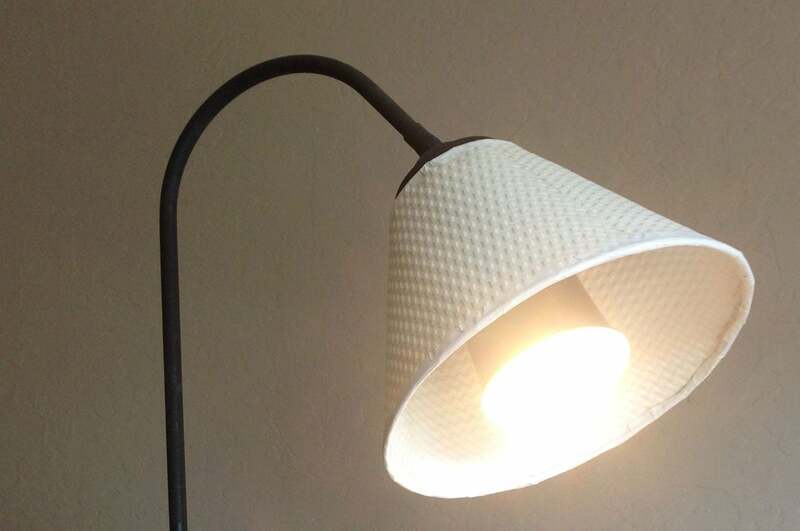 As with the Playbulb and Striimlight, you simply screw the units into a lamp or lamps, pair your mobile device or computer with them, and start playing music. Downloading the Pulse app gives you a few more options. 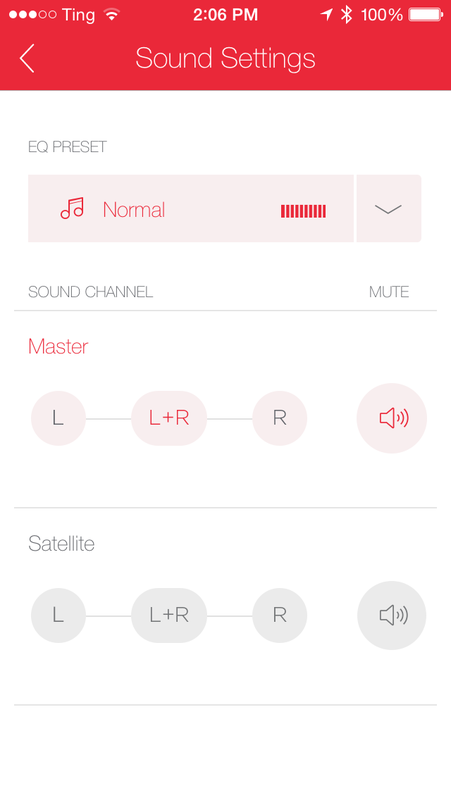 The Sounds panel lets you control the volume and set whether each speaker is playing the right channel, the left channel, or both. 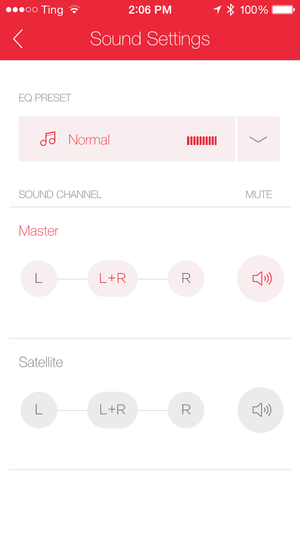 Setting the units to play both channels would let you play music in different rooms or different areas in a large space without limiting each area to only one channel. 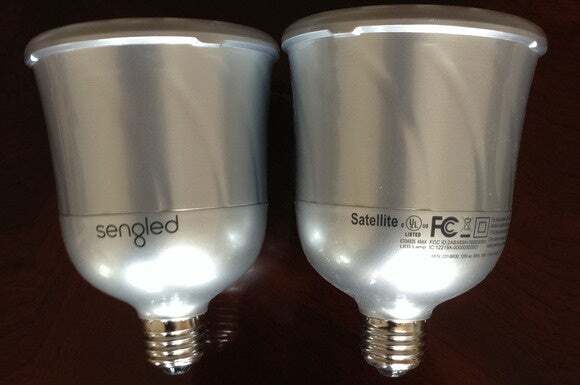 The size of the Sengled light/speakers will limit where they can be deployed, but they did fit inside the lamp we tested all the products with. The Sounds panel also offers a handful of basic EQ presets, but it’s not worth bothering with those. The little graphs imply that each setting will boost certain frequencies, but in practice it sounds more like other frequencies are suppressed, making the sound quieter and more muffled. Leave the EQ alone and use your music player’s equalizer, if it has one. The sound is a little muddy anyway, at least as compared to the Striimlight—surprising, since the speakers come from JBL. The Pulse does pump out more bass than the Striimlight, but overall the music is not as detailed. The consensus of the listeners in my house was that the Pulse might sound better for a short time or on certain kinds of music, but that for extended general listening, we’d prefer the Striimlight. Sengled's app is well done, but the light is limited to white. The stereo effect didn’t seem worth it either. I first put the two units in a single lamp with two arms, and the stereo separation wasn’t that noticeable. I then put them in the lamps on either side of my couch, and the stereo effect was obvious; but sitting right between the two speakers is never the best way to enjoy stereo (and the sound was still kind of muddy). Unless you already have lamps in appropriate positions for stereo listening, that feature of the Pulse isn’t a strong selling point. There’s not much to say about the lighting side of things. At 600 lumens, these are the brightest lights in this roundup. But they don’t do color, and their color temperature is fixed. The only thing the app lets you do is dim them, though you can control each one’s brightness separately. The Sengled Pulse stereo system offers middling but decent sound along with bright white light.